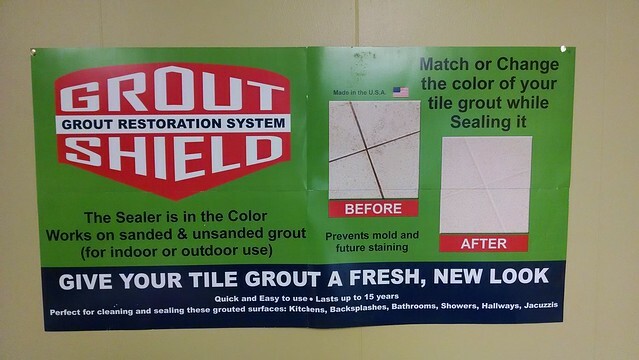 At GroutShields we take great pride in all we do. We want our name to stand for something positive, memorable, and of worth! Obviously, this applies to our products, which we consider to be the very best in the world, but it also applies to our customer service as well. We offer courteous service, knowledgeable technicians, and the best product money can buy … period! That is our mission, and the money comes second to that. 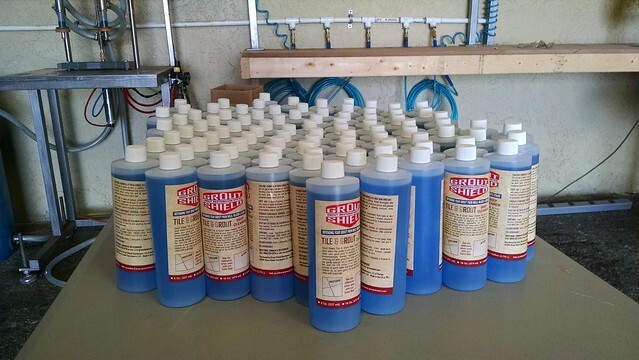 Several years ago we had an offer from one of the “big box stores” in the home improvement industry to manufacture, and provide them with enough GroutShields product to fill their shelves around the United States and several key locations worldwide! This was exciting news for us … we had “been discovered” … we had arrived. This was going to make our products a household name, we were going to make a lot of money! Groutshield Products … We WILL NOT compromise on quality! However, before we could get to carried away … or even started on figuring out how we were going to manufacture that much product we were surprised by a request from the “big box store’s” home office. They notified us that while they truly appreciated our company’s products, packaging, and current branding efforts, they needed us to make a few changes. The “Big Box Store” wanted us to make our products less durable and long lasting so that customers would need to re-seal their floors regularly, thus increasing the need for the product, increasing the profitability! … not planned obsolescence for the sake of earning a little extra profit! We proudly stand behind our top quality products, and the top notch personnel we employ to manufacture and distribute them!